Its day eight of Black Philanthropy Month 2013 (BPM2013) and the buzz is steadily building online and offline! We’ve been following #BPM2013 on Facebook and Twitter, and we are inspired by your community activities, blog posts, op-eds and donations to our DonorsChoose.org campaign. In case you missed it, here’s a roundup of media mentions, tweets and more in observance of BPM2013 to date. Written by Rick Cohen for the Nonprofit Quarterly, Cohen asks readers what they see as the importance of Black Philanthropy Month and what BPM programs are they joining. Please weigh in with your comments! The Charlotte Viewpoint features Decker Ngongang, Senior Associate with the Black Male Achievement Fellowship Program at Echoing Green. 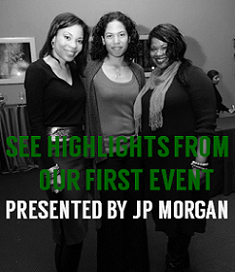 The African Women’s Development Fund USA, founder of Black Philanthropy Month, highlights BPM2013 in their latest newsletter. And check out these insightful posts from Bilenpr.org on Civil Rights at 50: Our Lives Matter and Black Philanthropy Month and Philanthropy Reframed: BPM 2013 by My Headband for Today in commemoration of BPM 2013. 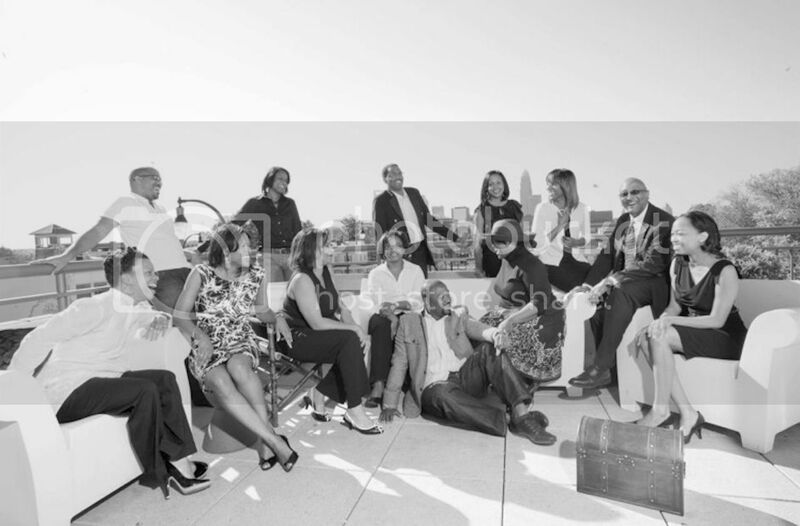 We’d like to thank media who are supporting our efforts to inform, inspire and invest in Black philanthropy for BPM2013 including TheGrio.com, The Charlotte Post, The Charlotte Observer, Charlotte Viewpoint and Mosaic Magazine. 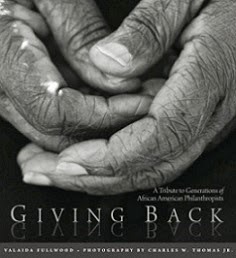 Visit our Media page on BlackPhilanthropyMonth.com for a full list of press/media mentions and interviews. We’ve been following #BPM2013 and Black Philanthropy Month Tweets and Facebook posts and we’d like to share some. How will you observe Black Philanthropy Month? Share by using #BPM2013! I'm going to donate to a scholarship fund at JC Smith University! I gave a donation yest. using @donorschoose to the Community Academy PCS in DC! Go #BPM2013. Looking for a way to give back during Black Philanthropy Month? Donate to any classroom project of your choice on DonorsChoose.org during August and your donation will be matched up to $50 by using the promotional code “DREAMS.” DonorsChoose.org is an online charity that makes it easy for anyone to help students in need. DonorsChoose.org has pledged up to $25,000 so we hope you’ll find a project in your community to fund! Remember to share with us your activities and inspiration for Black Philanthropy Month by using #BPM2013 and visit our calendar to learn of events in your community! To submit calendar listings, please visit here.